In nature cattle met their nutritional needs by roaming to find plants, licking on mineral deposits and other plant material and consuming fresh, clean water free choice. Farmers now confine their cattle to dry lot paddocks or pastures. Our product choices support feeding cattle either free choice or scheduled feedings. Many people believe that animals know what their bodies need and when they need it. In nature they would find it. Dairy cattle certainly can’t roam far to meet their nutritional needs. We offer products that support free choice feeding for your herd. Additionally, dairy cattle put nutritional stresses on their bodies in producing milk. Free choice options give them the ability to replace needed nutrients as their individual bodies require. SweetPro cattle lick tubs are an all-natural, non-UREA, non-molasses*, non-starch free-choice lick tub. It contains protein, vitamins, minerals, yeast, live enzymes, and pre-biotics, for improved digestion and feed efficiency. 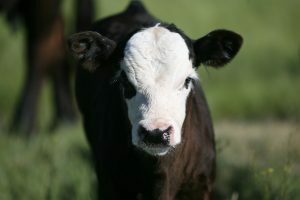 We offer tubs for your calves, heifers or adult cows and/or bulls. Our tubs are designed to be fed year around for desired health benefits and weight gain. KafStarter: 250 to 450 lbs. Light calves and receiving cattle. KafKandi: 450 to 650 lbs. Heavier calves, receiving cattle and for starting stockers on grass. Fibermate 28: 1,000 to 1,450 lbs . For low consumption and tough forage conditions. Higher protein & fat levels than the Fibermate 20. Redmond Naturals consist of sea salt and volcanic ash (toxin binder) conditioner, products that can be fed free choice or in scheduled feedings. If you are looking for salt, we recommend Redmond Natural’s sea salt with over 50 trace minerals. The Redmond salt blocks come in a 44lb Lick Block version or bagged salt in 50lbs bags or 2,000lb totes. There are over 8 types of salt in fine, medium or coarse grade size. Redmond Conditioner is a wonderful source of mineral and binder of toxins. This product comes in 50lb bags or 2,000 totes. SweetPro’s Fresh Start with Diatomaceous Earth is great if you prefer to feed your cattle in a TMR format we suggest feeding. Fresh start is an all-natural, non-molasses, non-starch loose supplement that is intended for hand feeding. Fresh start contains all the protein, vitamins, minerals, yeast, live enzymes, pre-biotics and diatomaceous earth for your cow’s nutritional needs. Fresh Start can be ordered in 50lb bags or 2,000 lb totes. Please note that Fresh Start is suitable for all ages of cattle. Fresh Start is fed at 1 oz. /100lbs of body weight per day. Redmond Naturals provide a sea salt, and volcanic ash (toxin binder) conditioner. The salt and conditioner are available in 50lbs bags or 2,000lb totes. 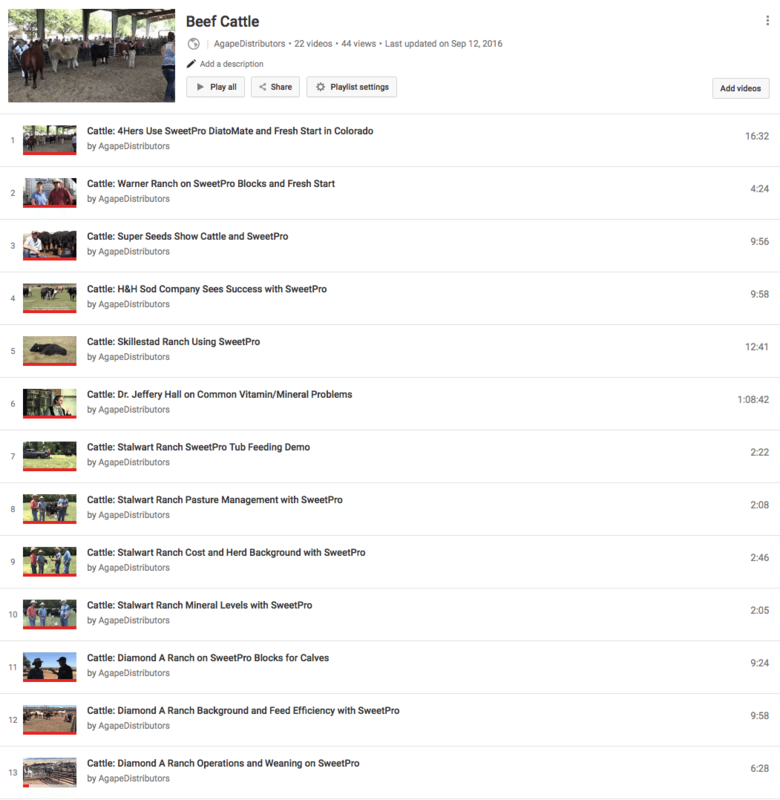 Click here to hear about how AJ Starr has seen improved conception rates, heavier calves and more with SweetPro cattle blocks! It helped a lot when you mentioned how you need to consider the nutritional stress your cattle have if they are producing milk. 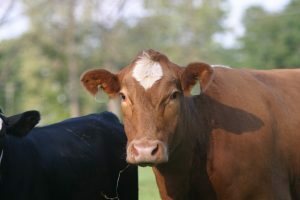 It is important to remember that knowing this can help you know how to best feed them so they produce and stay healthy. We are planning on getting a few cows and need to know how to best feed them, so I’m glad I found your page. I am so sorry we just saw your message. We had trouble with our website not forwarding emails to us. 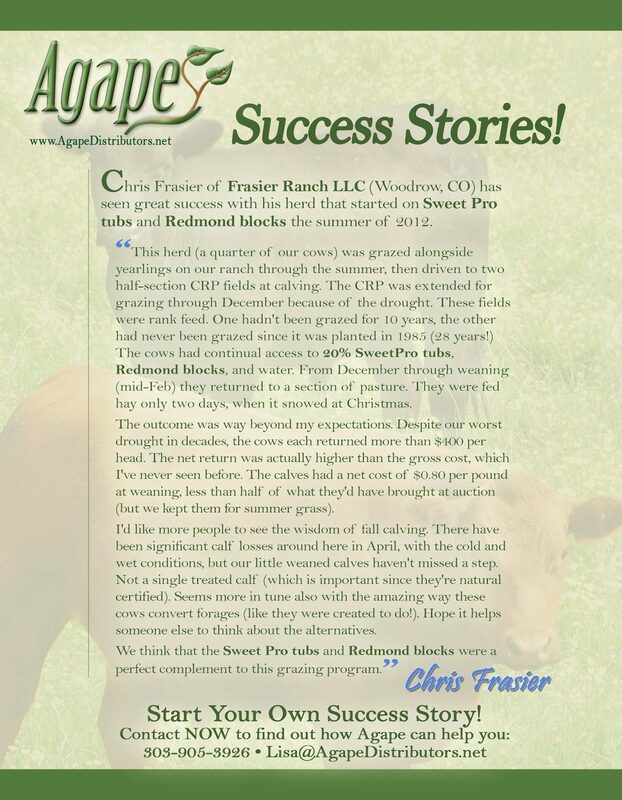 Please let me know if you have specific questions about your cattle and/or our products please let us know. Our website should be working now.